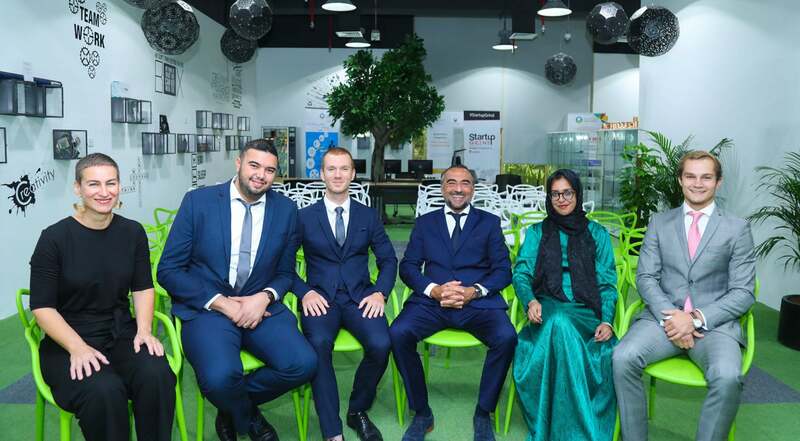 On September 19th 2018, as part of the partnership with Campus France, Vincent Staf, director of the IOB and osteopath, Paul Lancelin, assistant professor and osteopath as well as students selected by the school flew to Dubai in the framework of a knowledge exchange between both universities. The theme of this first collaboration: cranio-mandibular osteopathy and its clinical applications. Since its creation, IOB wants to open up internationally and export its know-how beyond its borders. 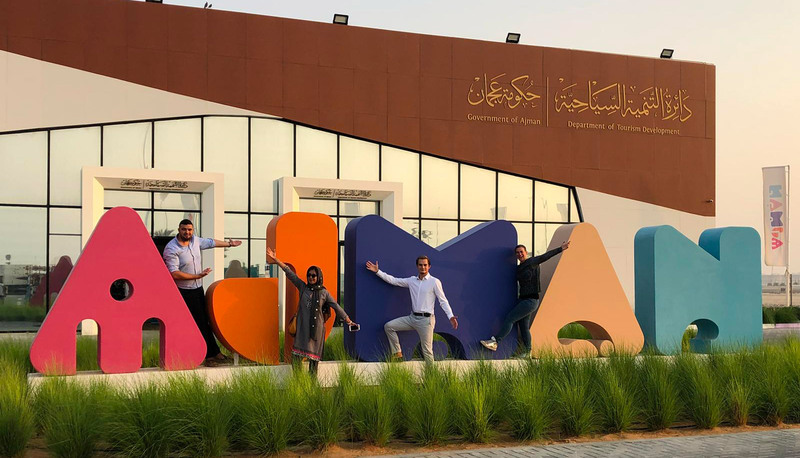 This desire is also dictated by international career opportunities for students..
We are therefore very pleased that this ambition took shape this year through the partnership with Ajman University, prestigious university of the United Arab Emirates. 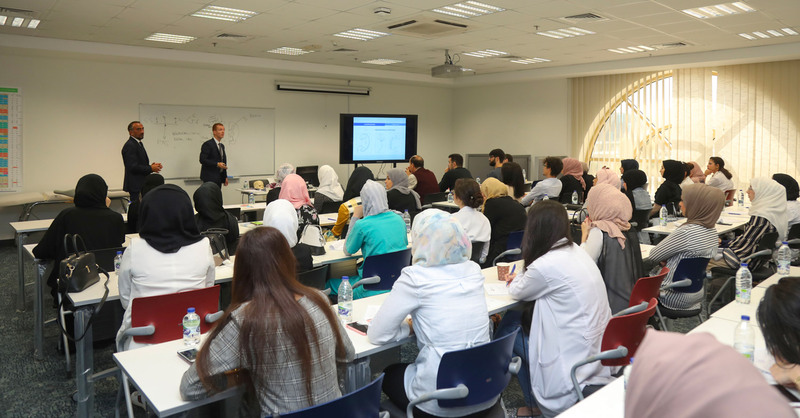 On September 20th and 21st, Vincent Staf and Paul Lancelin taught the principles of cranio-mandibular osteopathy to qualified health professionals as well as to students at the end of the Dental Surgery cycle selected by the University of Ajman. From September 23 to 27, four IOB students completed their first international internship. 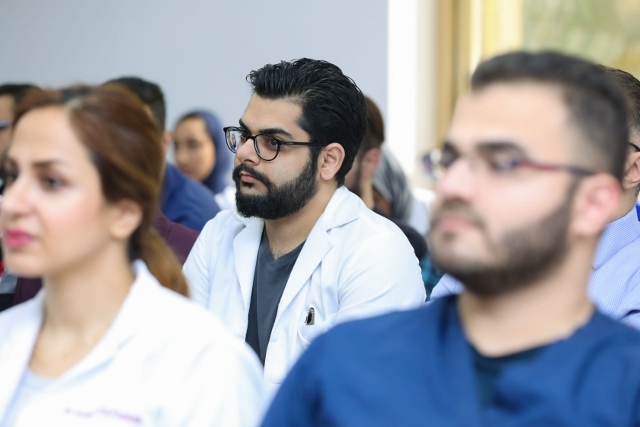 For five days, they participated in theoretical courses and internships in dental clinics immersed in the promotions of UAE students at the end of the course. For two days, Vincent Staf and Paul Lancelin were accompanied by an Emirian professor of maxillofacial surgery. They shared – in the language of Shakespeare – their knowledge to a large audience (70 students selected, many rejected) and captivated by their knowledge, their expertise and the many practical cases proposed. This course has received official accreditation from the Dubai Ministry of Health (Health Care Authority) with a credit of academic hours. 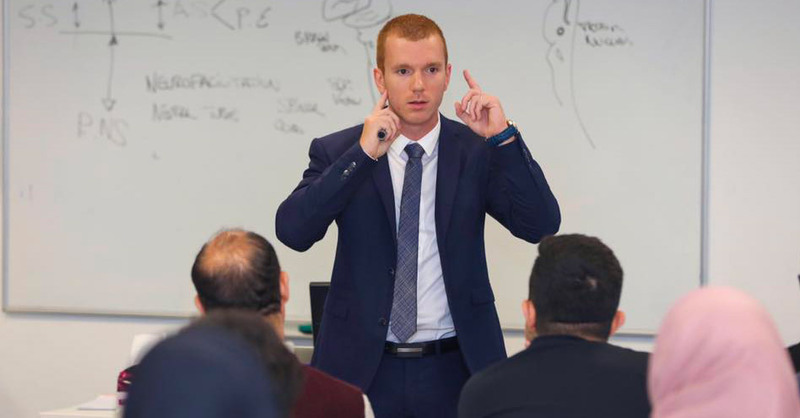 A world first for the teaching of osteopathy in the United Arab Emirates! The following week, the four students chosen by the Institute of Osteopathy of Bordeaux joined their two professors to participate in a stay rich in professional and cultural discoveries. For five days, they were admirably welcomed by the representatives of Ajman University. 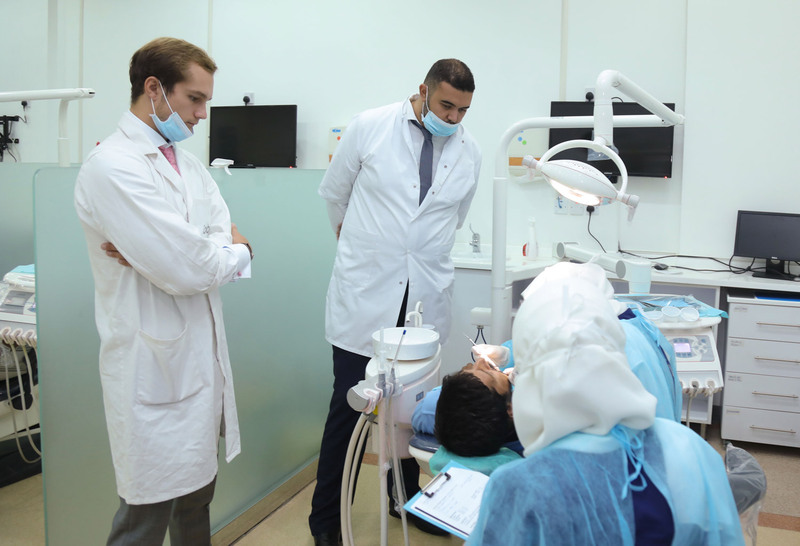 On the program, a well-balanced alternation between visits and formal ceremonies, immersion in the various dental courses in the company of local students and tourism in the city of Dubai. 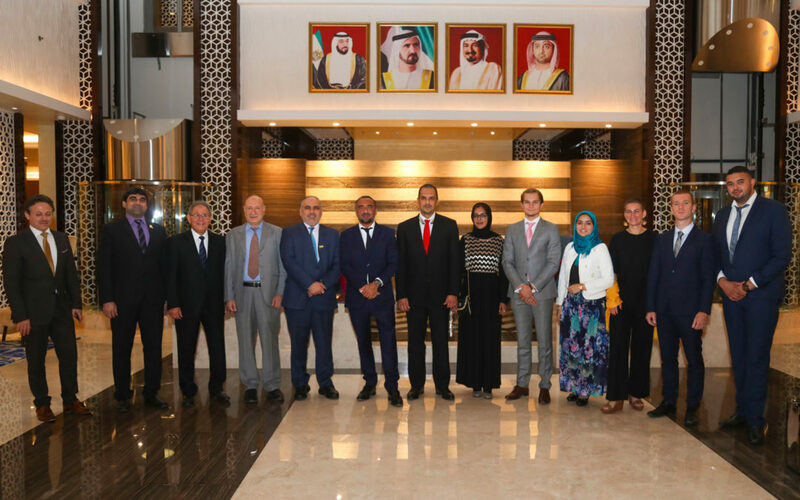 This trip to UAE ended with an official ceremony in the presence of international diplomatic figures: the Embassy of the United Arab Emirates, the Consul General of the French Republic in Dubai, the Chancellor of Ajman and Members College of Deans of the University. New proof of the importance this partnership represents for all parties. 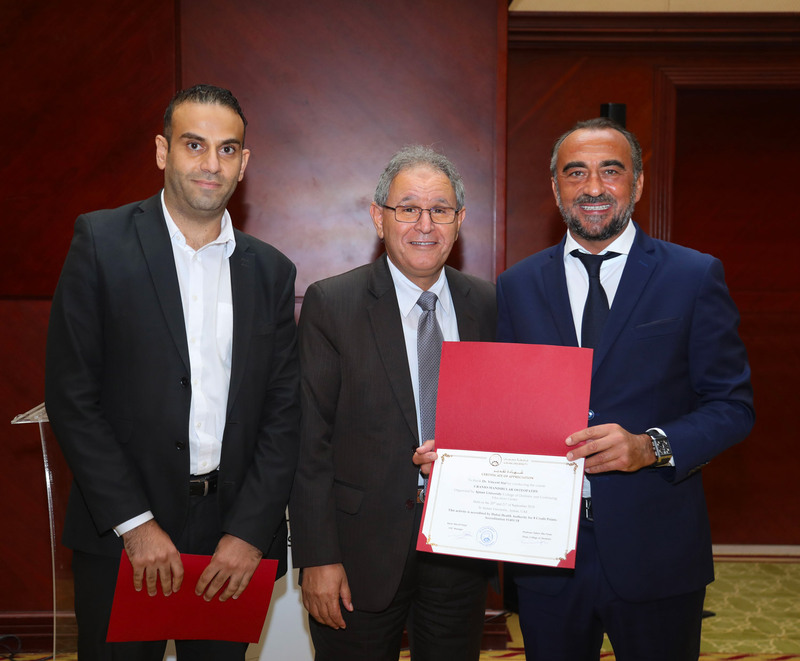 In addition, during this ceremony, the University of Ajman gave our students a certificate of validation of their internship and awarded Vincent Staf and Paul Lancelin an international certificate of accreditation of the courses. Finally, next semester, we will welcome students from the University of Ajman. They will share the life of our students at school, study osteopathy, discover French culture and visit the Bordeaux region. The success of this first trip confirms our strategy of sustaining and expanding our partnership. The IOB project is to accentuate the frequency and the number of “study tours”. 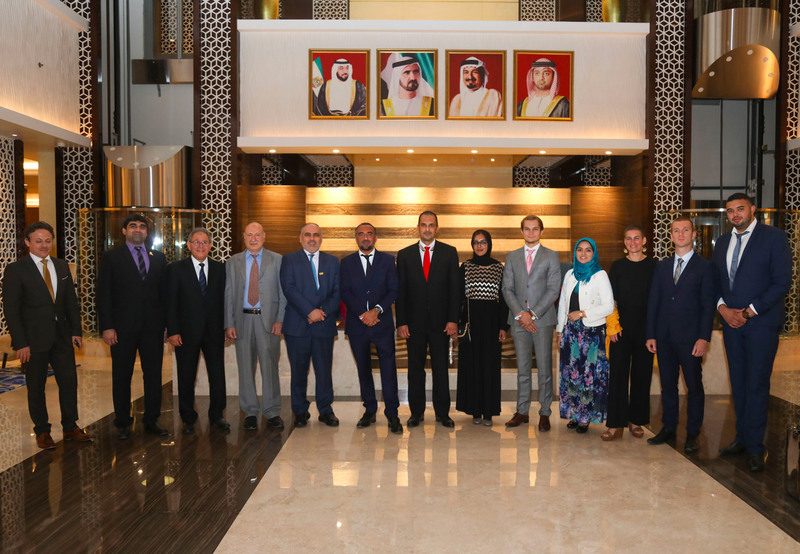 The project also includes the extension of academic exchanges on clinical research projects in various fields and particularly related to the health needs of the UAE in terms of alternative medicine. 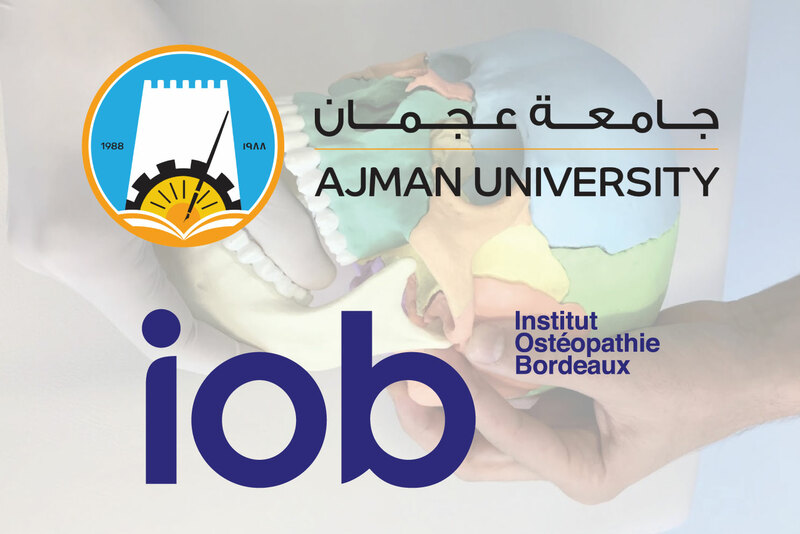 IOB, international osteopathic medical school, trains her students in the Osteopath Diploma in 5 years.